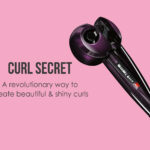 Now get pro voluminous curls with the all new bed head 1 inch curling wand. Bed Head Tigi, which was known for its hair care products, has now stepped into the hair styling domain. It has been one of the most popular and successful additions to the range of hair styling products. It not only guarantees impressive results but has proved to be one of the best in hair care as well. Available in both barrel and straight designs, this model offers you ample of easy options for creating latest chic hairstyles and looks. 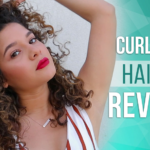 Will the bed head curlipops curling wand for loose curls prove to be the one for you? Let’s find out! The 1 inch wand is admired for its modern clip-less design along with a sturdy built. The model comes up with a single hand protection glove to prevent burns along with a comfortable and soft handle. The bed head wand can do wonders in curling the rough and thick hair textures by maintaining the waves all day long with just light brushing. The styling product gets heated up in just 3 minutes up till 400 degrees F . You can easily control the heat with an on and off switch designed at a convenient place away from the handle area. It comes with a smooth 6 inch swivel cord which makes it super convenient to use. The best part is that the barrels come with a very smooth and matte finished silver metal which makes it fuss free for the hairs. The bed head styling wand has a dual voltage feature which makes it versatile and portable to use anywhere with just an adapter plug. Last but not the least, the price of bed head curler is very reasonable considering the variety and quality of features it offers. 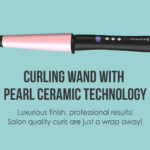 People who have used this bed head curling iron are thrilled that it comes with a tourmaline ceramic barrel. Ceramic is considered one of the best and safest heating material for the various hair textures. It's easier now to get those pro curls for an entire day! 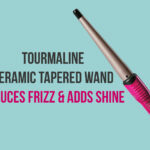 When combined with tourmaline, the effectiveness of the styling product increases many folds as it allows even heating and frizz free loose curls. The negative ions help in locking the moisture in the strands by giving them a softer and shiny look. 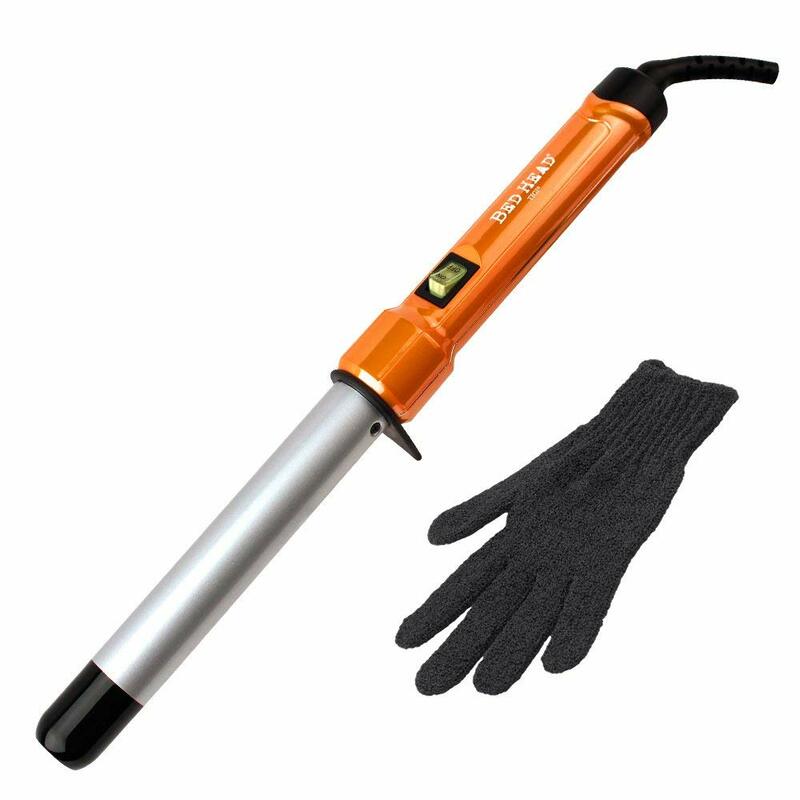 The dual voltage feature of this bed head curling wand has received the maximum thumbs up by the people who are using this product. Frequent travelers were relieved that they can now get the perfect curls even in a car or while traveling abroad. All they required was the travel adapter or the plug adapter to operate the curling wand, and they were ready to flaunt their awesome and shining curls all day long! One of the most loved features of this model is the single heat setting options. Women who have thick hair texture are relieved that they no longer need to adjust or readjust the temperature of the curler every now and then. 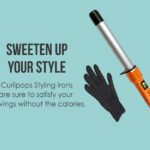 According to their bed head curlipops review, they can easily manage coarse and unmanageable hairs within 3 minutes and at a best temperature of 400 degrees F.
No substantial hair damage is assured. Heat protection gloves are advantageous. No variation in heat settings. 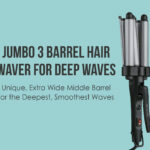 Keeping in mind the curling iron reviews shared above, one thing is for sure, that bed head curlipops wand has managed to secure its place in the styling kit of the people. The product ensures the best of curls for all the hair types along with healthy looking hair. The efficient performance along with a reasonable price makes this model worth your investment!